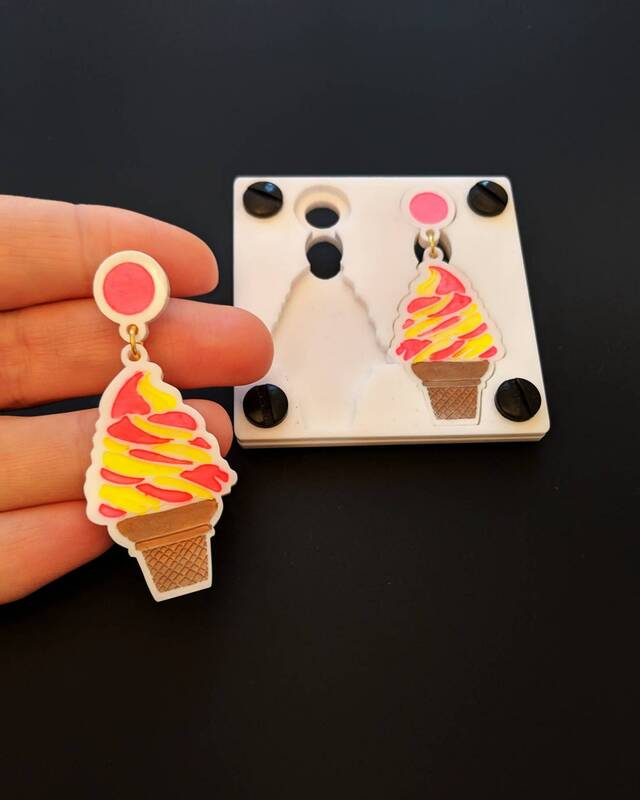 Handmade Laser Cut Ice Cream Earrings by MiaView. These laser cut earrings are so light that you can wear it all day long and not even realize. They will melt in your eyes!